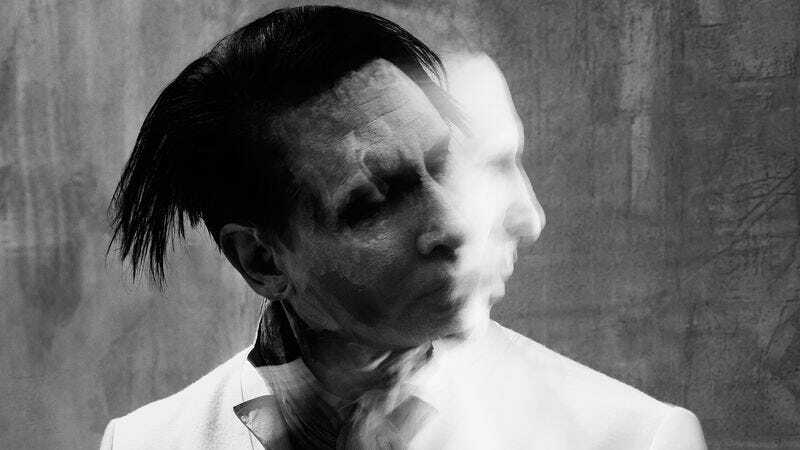 Perhaps more important, Manson makes great strides as a lyricist on The Pale Emperor. He’s in an introspective mood, reflecting on his own shortcomings and ever-evolving identity, as well as the breakdown of social mores (“We pack demolition, we can’t pack emotion”) and politics behind power dynamics. Yet The Pale Emperor is also dryly funny; both his Biblical references (“Lazarus got no dirt on me /And I rise to every occasion”) and nods to Greek mythology (“You want to know what Zeus said to Narcissus? ‘You’d better watch yourself’”) are laced with sly humor. In recent times, Manson proved he hasn’t lost the ability to garner controversy; see the recent storm around a leaked video containing scenes of Lana Del Rey allegedly being raped. The difference this time around is that he doesn’t need to become tabloid fodder to stay relevant. 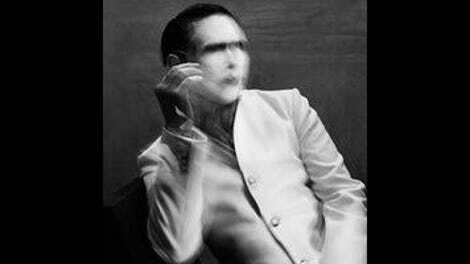 On The Pale Emperor, he sounds both inspired and rejuvenated; for the first time in a while, the most interesting thing about Manson is his music.